Awesome 160 acres bordering BLM on two sides. 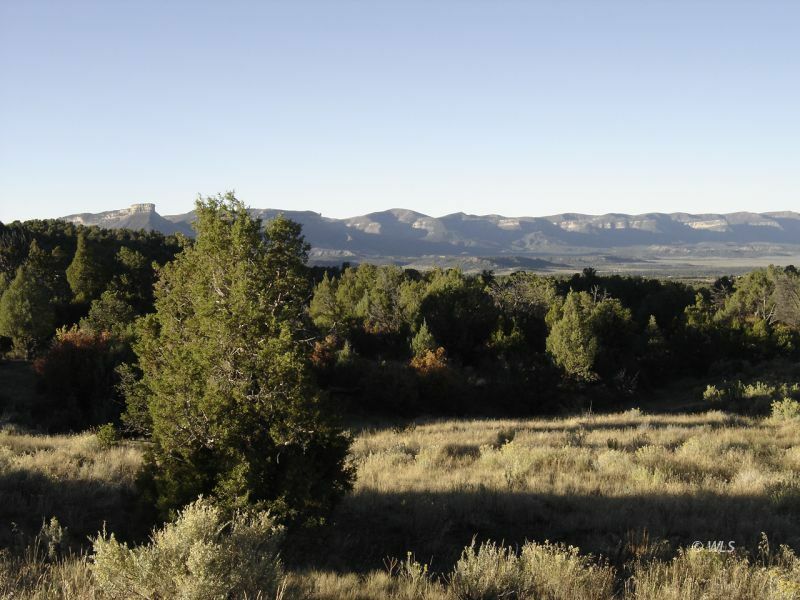 Located near Durango/Mancos just to the south of Summit lake. It has huge views of the mountains and the mesa. Property is subdivided into 4-40 acre lots so future individual lots can be sold and property qualifies for multiple wells. Access is good and power and phone are close by. Property has good tree cover and lots of wildlife. Excellent hunting. Owner financing available.